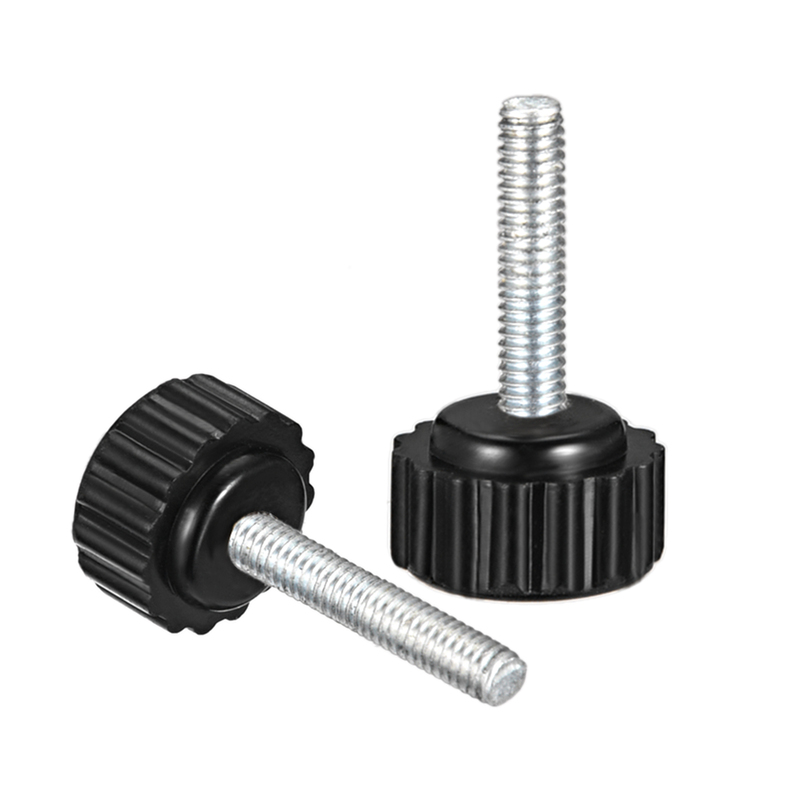 * Great replacement for your broken one with this Knurled Knob. * Screw on type design for easy install and with surface nice finish for comfortable grip. * Widely used for lathe machine, mechanical equipment, instrument and apparatus, food and industry equipment.